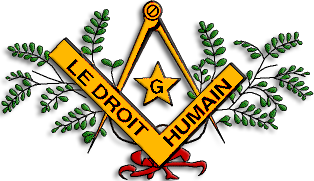 Le Droit Humain has been active in South Africa since 1914. South Africa has been a federation since 1995. The website does not say how many lodges are active, but mention is made that there are lodges in Durban, Cape Town, Johannesburg and Pretoria. This PDF of a journal of the South African federation gives a nice history of LDH in South Africa and other things to know. It also mentions a few lodges, information about three temples, mentions new lodges. When you live in South Africa, this seems to be a good start. More under publications on their website. I have not yet tried to find out if other orders are active in South Africa.